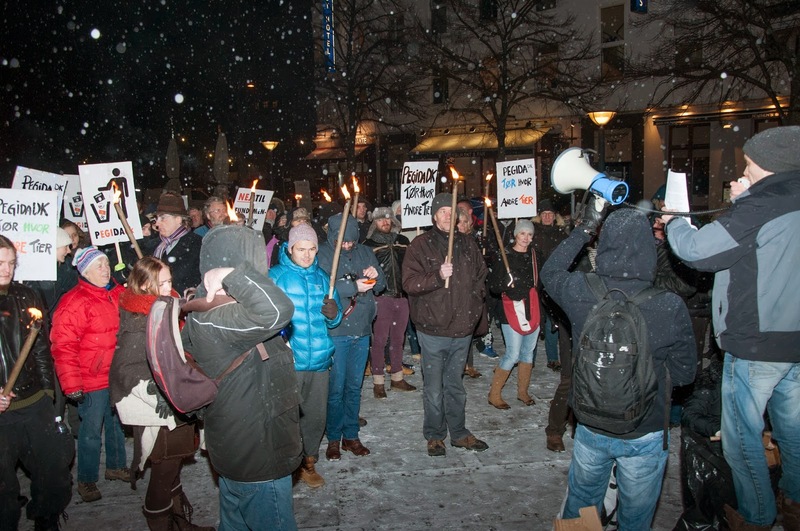 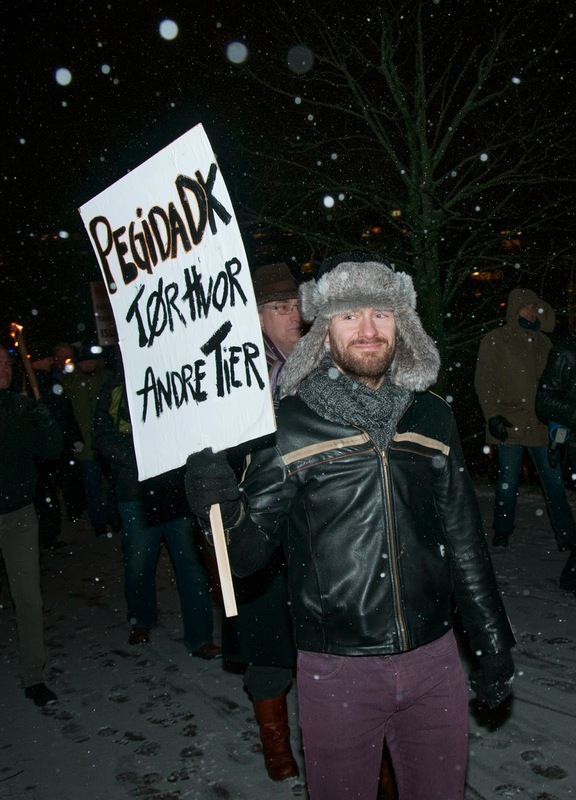 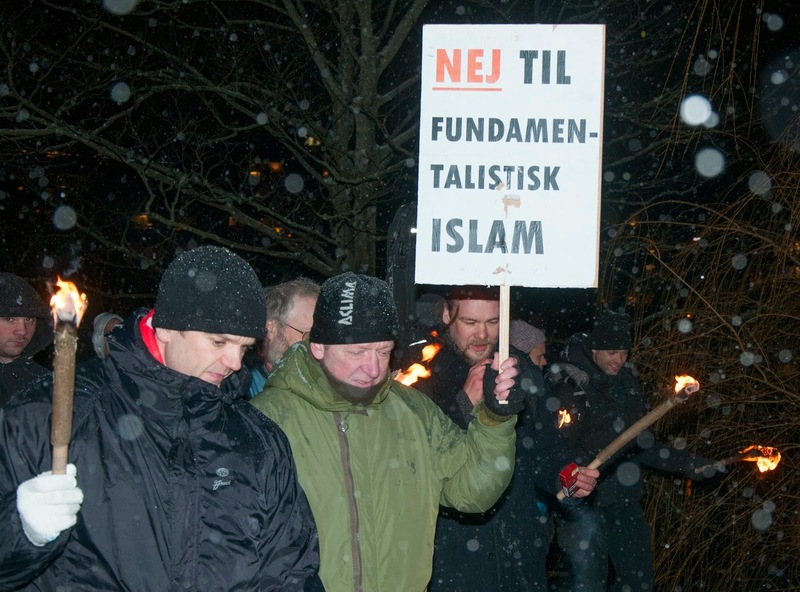 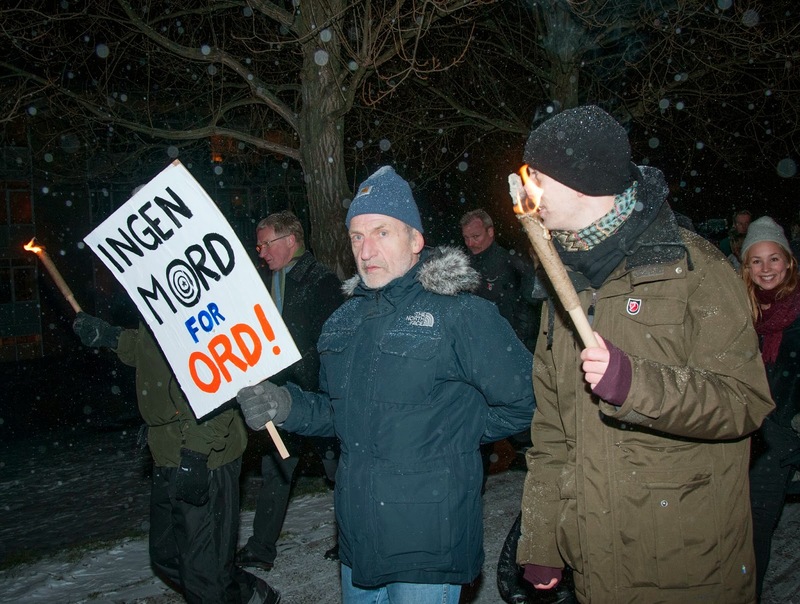 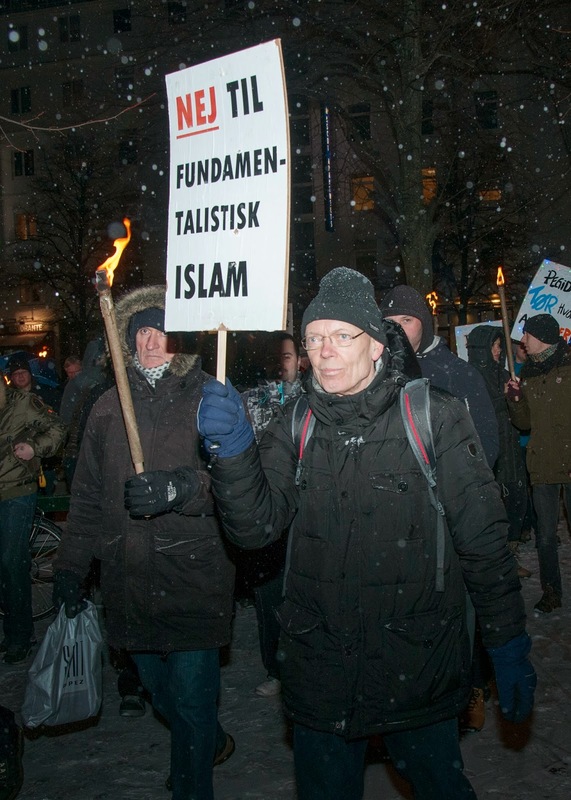 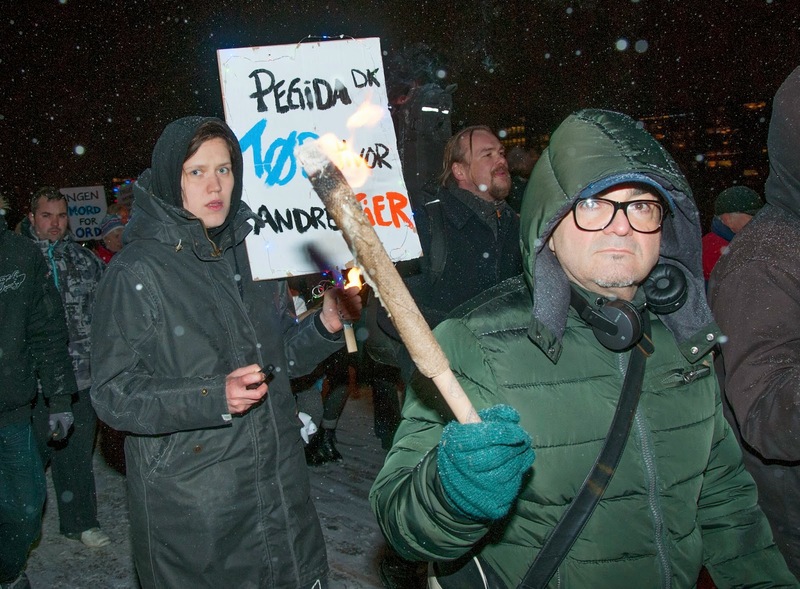 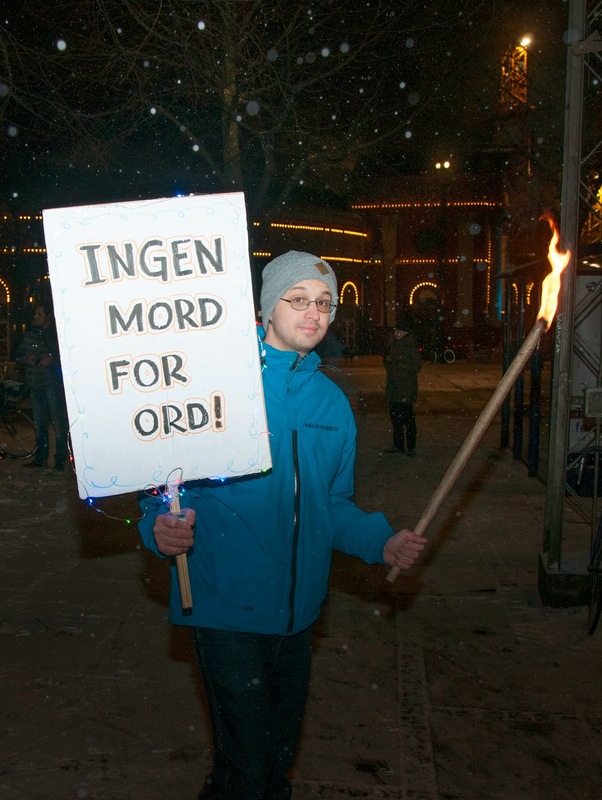 Danish activists brandishing torches took to the streets of Copenhagen this past week marching against radical Islam. 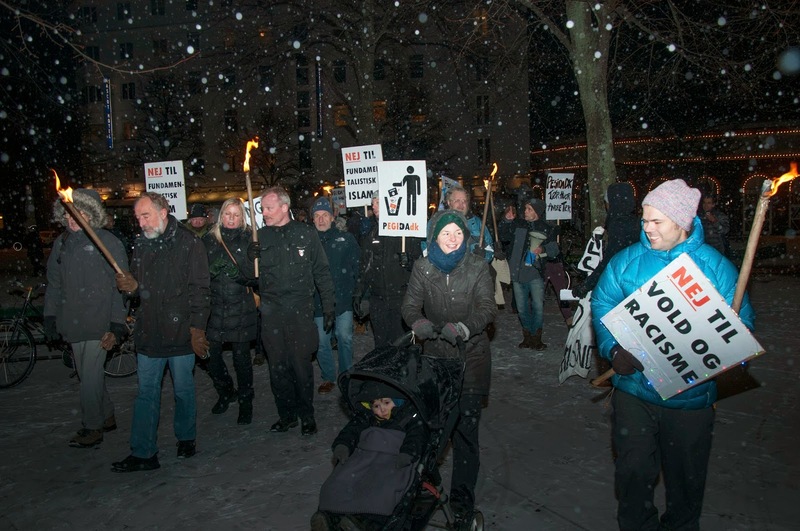 Protesters were part of a larger day of action taking place in cities across Europe. 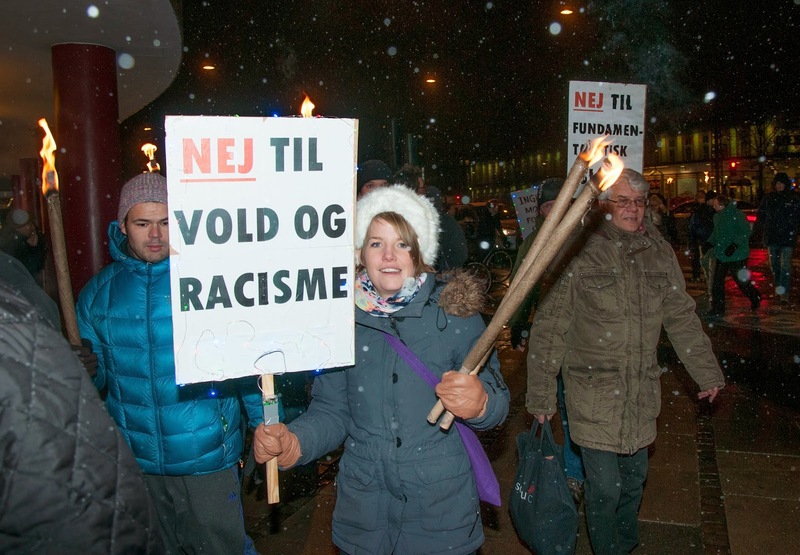 The protests were highly controversial as racism and intolerance has been on the rise in Europe in recent years. 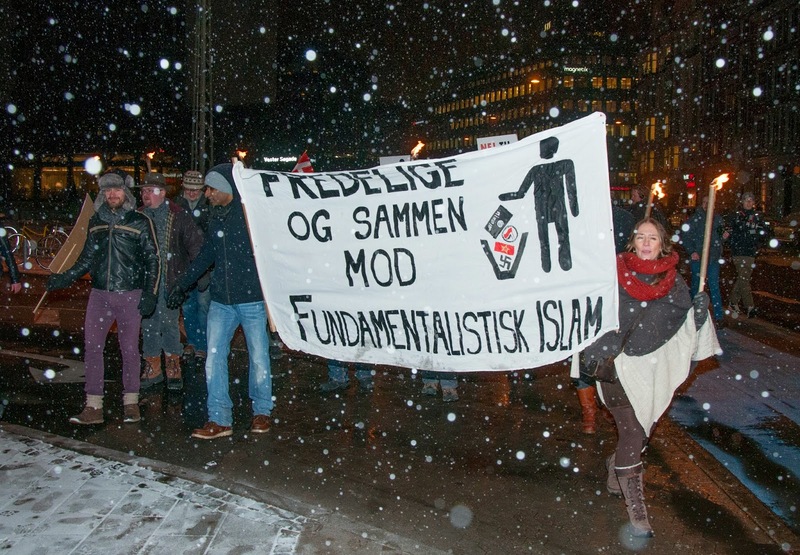 Counter protesters showed up briefly waving a large banner from a balcony near the Vesterbro S-train station, shouting at the protesters.